I enjoy reading screenplays, but they’re so incredibly hard to come by that I don’t read nearly as many as I would like. A few studios have publishing subsidiaries, and occasionally they’ll publish a nicely bound, printed version of the script, but those are rare. (I got a copy of “Seabiscuit” and “Good Will Hunting” this way.) Ebay also has scripts–usually from people within the studio system who photocopy a few and then sell them at the auction–but these too are rare. Plus I’ve learned that some ebay screenplays are actually not the script at all, but rather someone’s dictation as they watched the film. Hardly what I’m looking for. The best way to acquire a script I’ve discovered is at the used bookstore near my house here in LA. Every year during Oscar season, studios send out “For Your Consideration” scripts to voting members of the Academy. The idea is that the voter will read the script, find it Oscar worthy and either nominate it to the Academy or vote for it once the Academy has picked the candidates. Oftentimes these “For Your Consideration” scripts are nicely bound–or at least have a hard-paper cover and backing–so they’ll have a lengthy shelf life. But even more important: some of the voters who receive these scripts don’t want them, and take them to the bookstore for in-store credit. Enter me. For a mere ten bucks a pop, I can buy the screenplay. 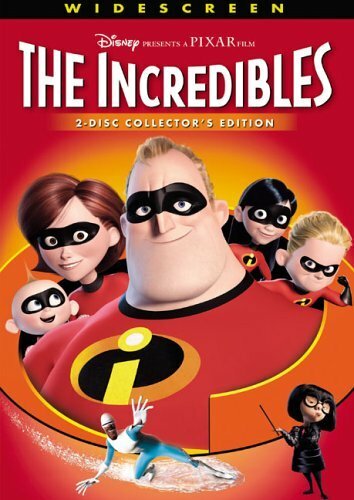 Brad Bird is a whiz, and describes the action with such clarity and pizazz that the image he creates with words is as clear as the one we see in the film. Plus he does it with such brevity that the speed of the read matches the film as well. And for me, that’s the key to great script writing: reading the script is as an enjoyable an experience as watching the finished film itself. It moves with the same pace. It has the same action. All the beats and moments we cherish are there. But there aren’t enough on the market. If the used book store doesn’t have it, I’m out of luck. 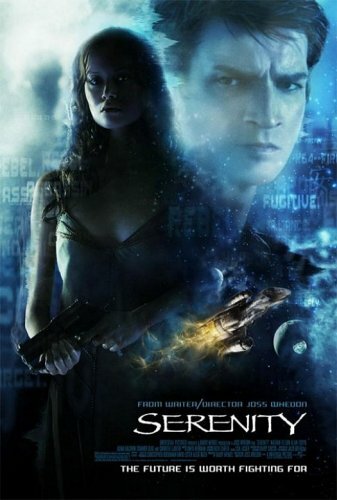 Samuel French carries a few screenplays, but not the ones I really want, like Serenity, for example. I’d give anything to get my hands on the screenplay. But unless Joss Whedon thinks it could be nominated (which it never would since it’s a–gasp–sci-fi flick), I’ll probably never see it. And that really bums me out.